03/05/2016 – WCA & ZWP pedition of SP9YFF team to Podzamcze z.Ogrodzieniec and Góra Birów k.Podzamcza! – Operators of SP9YFF team Kris and Peter will be active on the 3rd of May 2016 from Podzamcze z.Ogrodzieniec, WCA SP-00525, ZWP: GZW04, PGA: ZW06 and Góra Birów k.Podzamcza, WCA SP-00534, ZWP: GZW13, PGA: ZW06. 73 & 11! [tnx infoSP9YFF]. 02/05/2016 – WCA & COTA-RU pedition of RZ1CWC/3/M and R4FF/3/M to Fortress of Troitse-Sergieva Lavra! 01/05/2016 – German Castles Day – 2016! – A traditional activity day of German castles will take place on the 1st of May from 00:00 till 23:59 UTC. Great activity of German hams is expected. 01/05/2016 – WCA & COTA-DL pedition of DB0HK and DO3ALI to Castle Küssaburg! 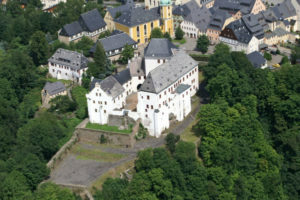 – DB0HK and DO3ALI will be active on the 1st on May from Castle Küssaburg, WCA: DL-03993, COTA-DL: BBN-078, DOK: A13, Loc. JN47EO. They going to work from 8 till 15 UTC. Please spot them if you hear. QSL via bureau or direct. 73 & 11! [tnx info DO3ALI]. 01/05/2016 – WCA & COTA-DL pedition of DF0WOL Team to Castle Wolkenstein! – members of DF0WOL Team will be active on the 1st of May 2016 from Castle Wolkenstein, WCA: DL-01279, COTA-DL: SAX-173 (new one). Theye plan to work as DF0WOL/P on HF and UHF bands from 08:00 till 13:00 UTC. QSL via bureau or direct. 73 & 44 & 11! [tnx info DL1JGO]. 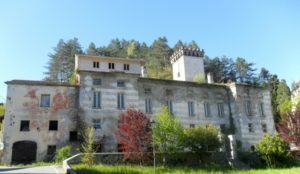 01/05/2016 – WCA & COTA-DL pedition of DF0WCA to Castle Wilhelmstal! – Gerd DL5AWI will be active on the 1st of May 2016 from Castle Wilhelmstal, WCA: DL-01484, COTA-DL: THB-190, special DOK: COTA, Loc. JO50CN located in Nature Park Thüringer Wald, DLFF-128. He plans to work as DF0WCA beginning from 09:00 UTC. Please spot him if you hear. QSL via bureau or direct. 73 & 44 & 11! [tnx info DL5AWI]. 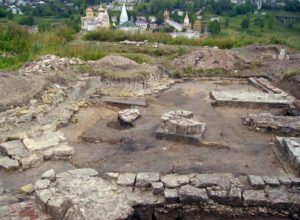 30/04/2016 – WCA & COTA-RU pedition of RZ1CWC/3/M to Gorodishche Staritsa and Rzhev Fortress! 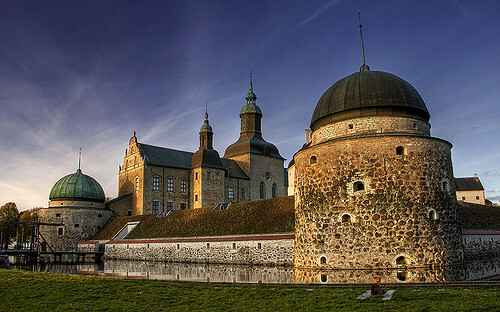 30/04/2016 – WCA & RFA pedition of YO6EX/P to Almi-Vii Fortified Church! 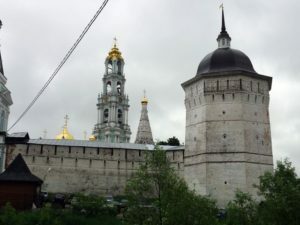 – Vasile YO6EX will be active on the 30th of April and 1st of May 2016 from Alma-Vii Fortified Church, WCA: YO-00421, RFA: SB-F04. He plans to work mostly CW on 7.029 or 7.031, 10.124, 14.040 and 18.184 +/- QRM as YO6EX/P. QSL via Home Call. 73 & 11! [tnx info YO6EX]. 30/04/2016 – WCA pedition of SF1EF to Enholmen Fortress! 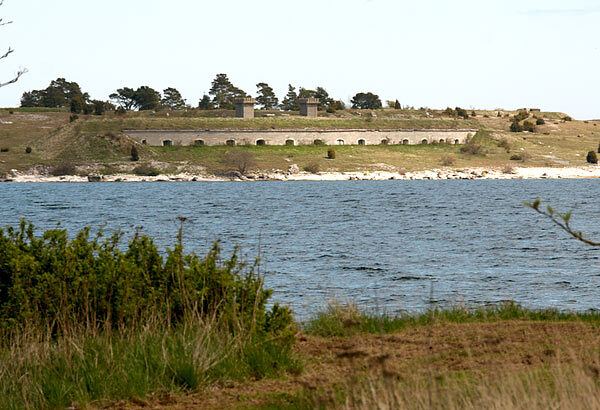 – Six operators will be active on the 30th of April 2016 from Enholmen Fortress, WCA: SM-00233. He plans to work as SF1EF from 08:00 till 13:00 UTC on all bands CW/SSB. QSL via SK1BL. 73 & 11! [tnx info SM1TDE]. 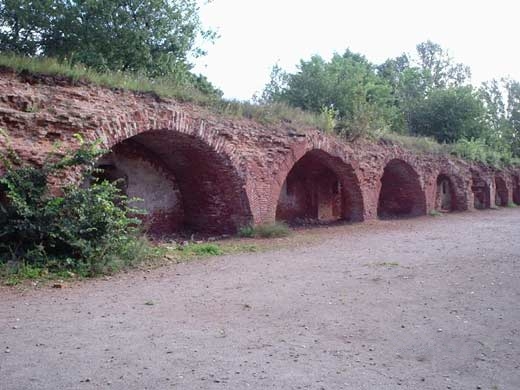 29/04/2016 – Fortress activity in Sweden from the 29th of April till the1st of May 2016! From Saturday 05.00 UTC to Sunday 12.00. UTC. SF1EF will be active on Saturday 30.04 from 08.00 till 13.00 UTC. 29/04/2016 – WASFA – Worked All Sweden Fortress Award! 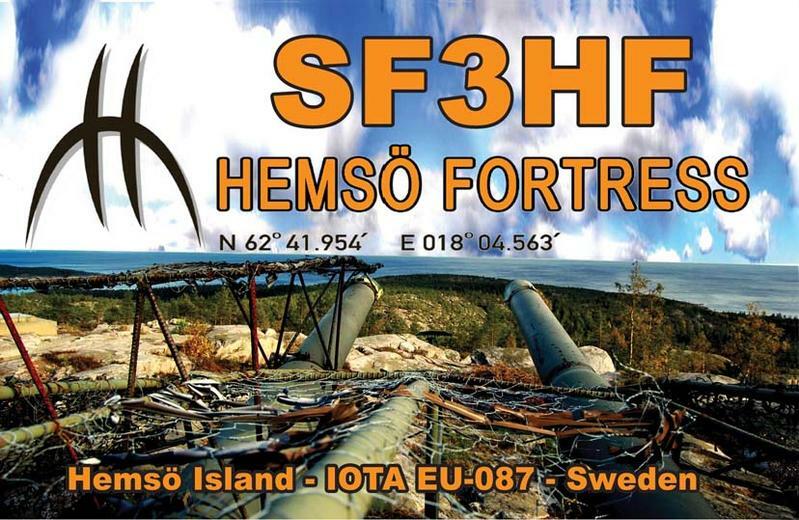 WASFA – Worked All Sweden Fortress Award issued for 3 QSO with fortresses in Sweden. Award manager Erik SM3EXM. 26/04/2016 – WCA & ZWP pedition of SP9YFF team to Bieruń Stary! – Operators of SP9YFF team will be active on the 26th of April 2016 from Bieruń Stary, WCA SP-00514, ZWP: GTH01, PGA: TH01. 73 & 11! [tnx infoSP9YFF]. 25/04/2016 – WCA & DCI pedition of IZ1ZJO to Castello Centurione – Gorreto! – Roberto IZ1ZJO will be active on the 25th of April 2016 from Castello Centurione – Gorreto (GE) , WCA: I-04630, DCI: GE 058. 25/04/2016 – WCA & DFCF pedition of F4DTO/P and F4GFE/P to several castles! during the week of April 25 to 30, 2016 except Wednesday we will QSY on the island of oleron and expect to be QRV on DFCF 17015 Fort Saumonards (WCA: F-00529), and DFCF 17016 Fort Royer (WCA: F-00530) see as time DFCF 17018 Chateau d’oleron (WCA: F-00532) FFF775 Pointe Chassiron, and FFF 1499 federal forest Saumonards. The calls will be F4DTO / p F4GFE / p, all references are REACTIVITIES. 73 & 11! [tnx info F4DTO&F4GFE]. 25/04/2016 – WCA & DCI & DAI & DASM pedition of IZ1NJA to several objects in provinces Lombardia and Pavia! 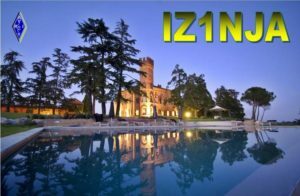 – Diego IZ1NJA will be active on the 25th of April 2016 from several objects in provinces Pavia and Lombardia: Castello di Cecima, WCA: I-13329, DCI: DCI-PV165, Porta di Bagnaria, WCA: I-13336, DCI: DCI-PV166, Oratorio di San Michele, DAI/DASM: LB1545, Oratorio di San Rocco, DAI: LB1552. On the occasion of his first year as activator Diego will sent special QSL. 73 & 11! [tnx info IZ1NJA]. 24/04/2016 – WCA & DCI pedition of IZ1NJA to Torre del Castello di Primeglio a Passerano Marmorito! 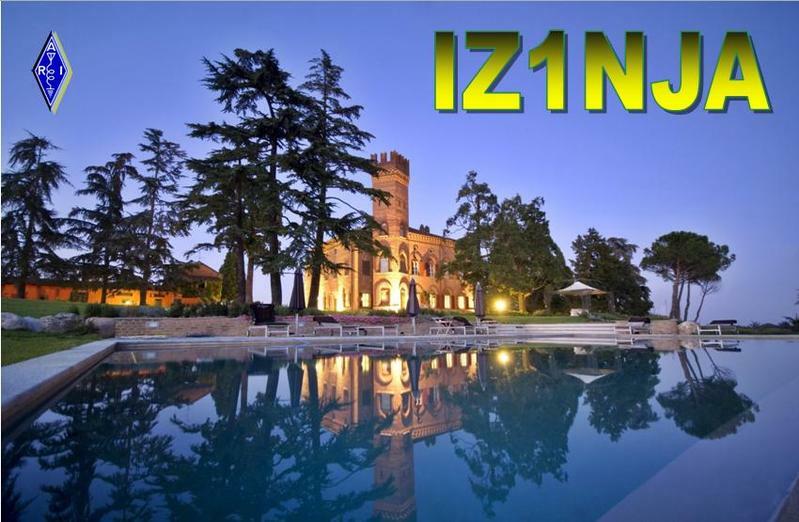 – Diego IZ1NJA will be active on the 24th of April 2016 from Torre del Castello di Primeglio a Passerano Marmorito, WCA: I-00948, DCI: DCI-AT101. 73 & 11! [tnx info IZ1NJA]. 24/04/2016 – WCA pedition of SV0XCA/P to Kos Castle! from 08:00 UTC till 10:00 UTC – SSB ~ 14.251 MHz. Log will be uploaded to WCA E-Log. QSL via bureau or direct. 73 & 11! [tnx info LZ2DB]. 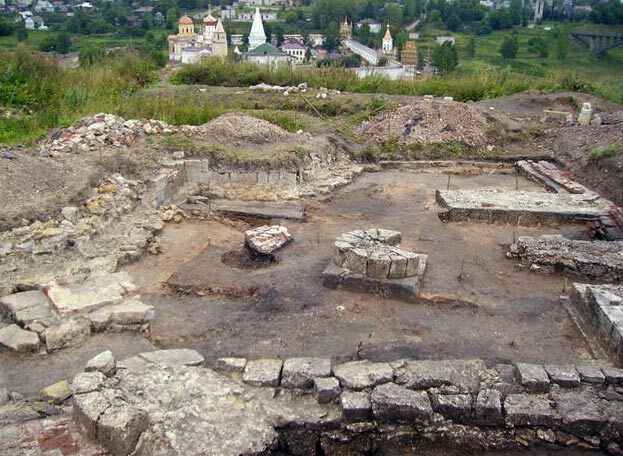 24/04/2016 – WCA & COTA-RU pedition of RZ1CWC/M to Kronshtadt Fortress! 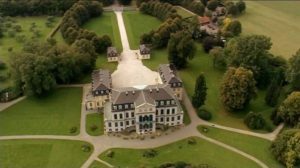 23/04/2016 – WCA & ZWP pedition of SP9YFF/P to Wiesiolka and Grabowa Castles! 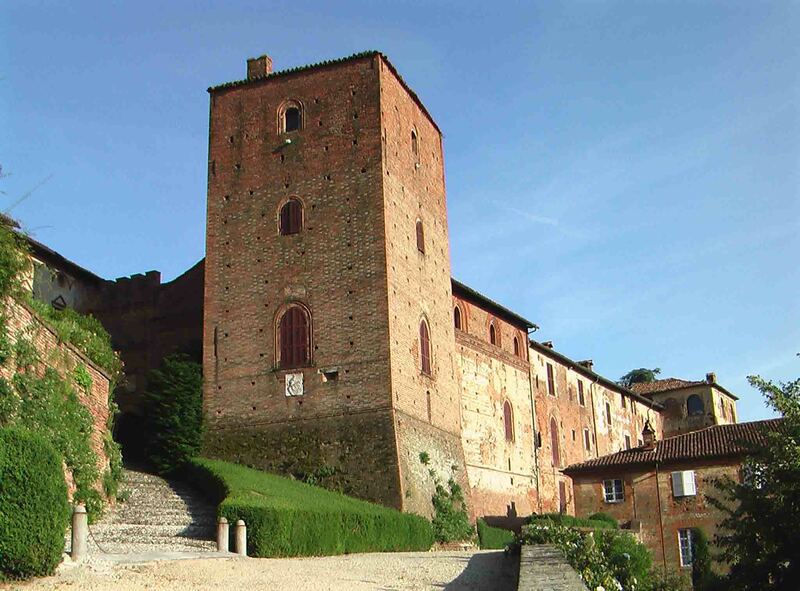 – Operators of SP9YFF team will be active on the 23rd of April 2016 from Wiesiolka Castle, WCA: SP-00533, ZWP: GZW12, PGA: ZW05 and Grabowa Castle, WCA: SP-00527, ZWP: GZW06, PGA: ZW05. They plan to work as SP9YFF/P, start in afternoon. 73 & 11! [tnx info SP9YFF].